$32,820 x 72 Months @ 4.99%, 4.99% Effective APR (cost of borrowing $5,189). 0.00% down payment. 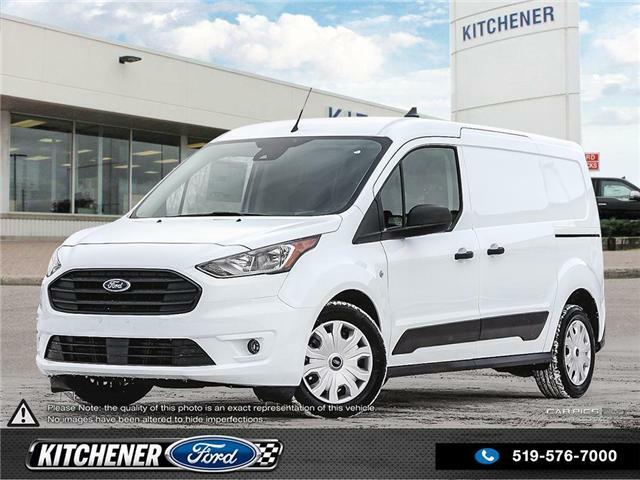 This 2019 Transit Connect is ready for work! 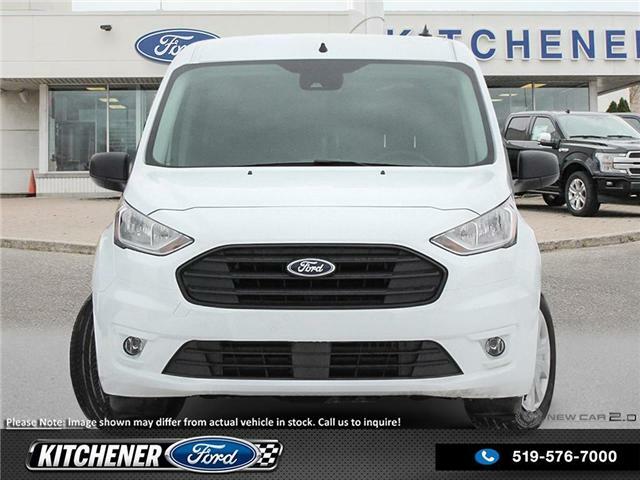 Efficient, roomy, & legendary reliability - the perfect combo to help you make money! 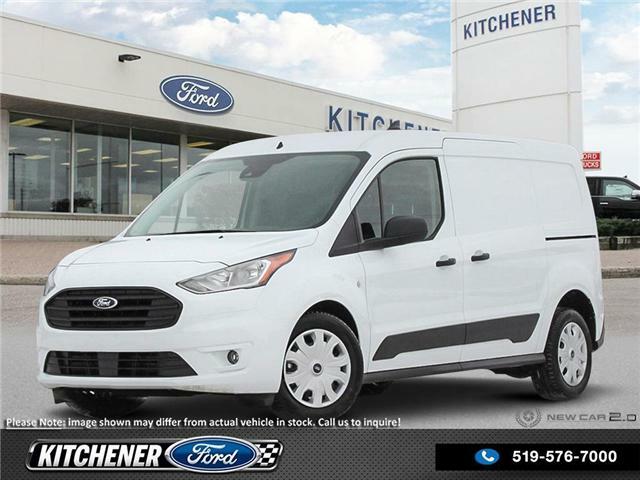 Comes equipped with practical options to keep your driver & cargo safe & sound! 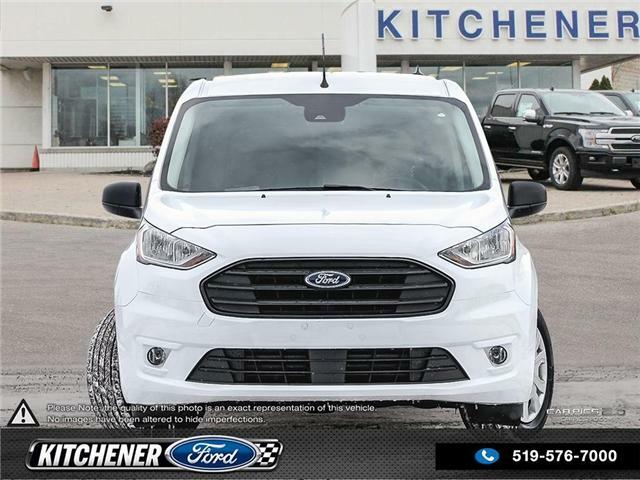 $33,970 x 72 Months @ 4.99%, 4.99% Effective APR (cost of borrowing $5,371). 0.00% down payment.